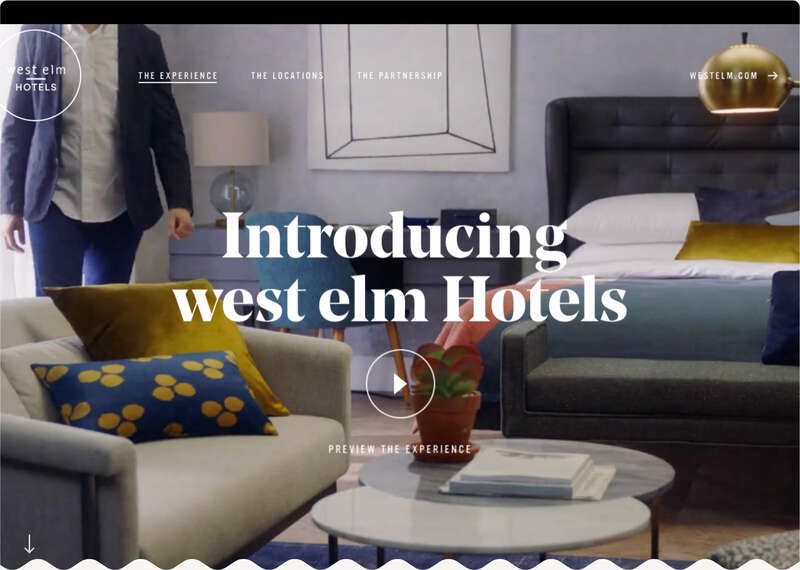 west elm Hotels is a new hospitality brand launched by west elm. 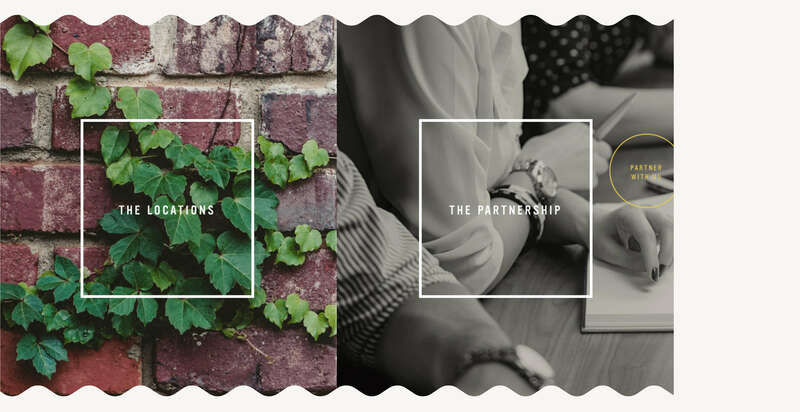 The hotels are designed for modern travelers who want a hotel experience that fits their personal style while staying true to local culture. 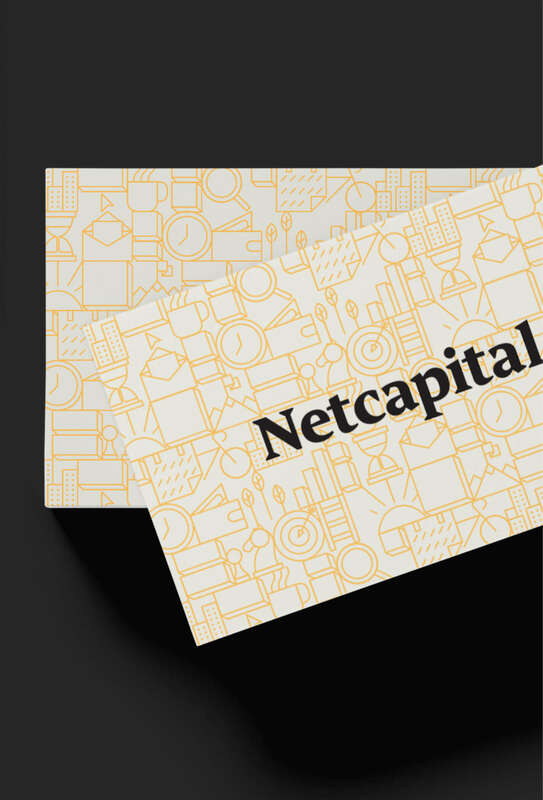 We helped define the brand’s service philosophy—Wholehearted Hospitality™—and designed a site to attract investors and guests. 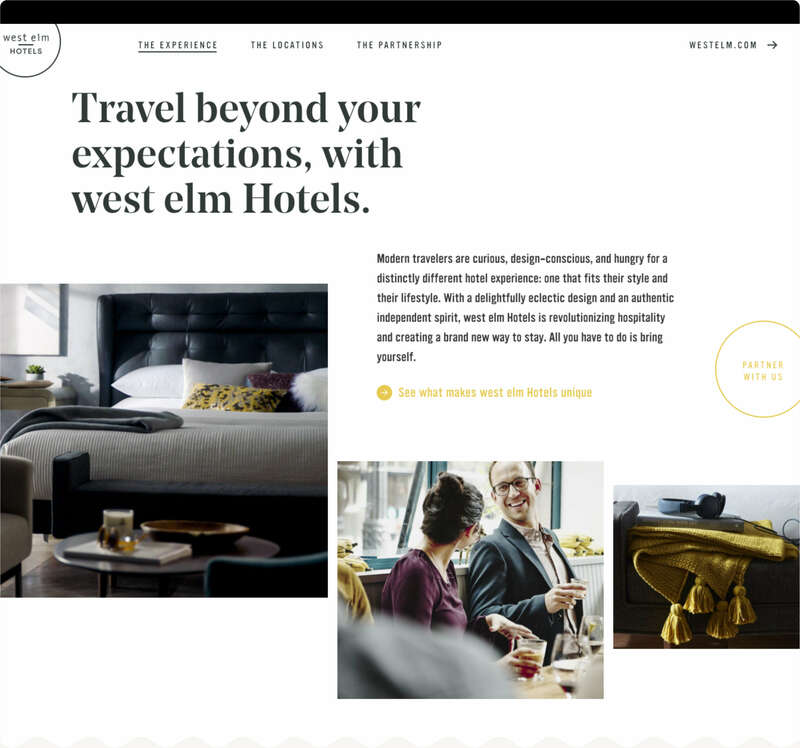 The site lets people explore the vision for west elm Hotels, the initial hotel locations and the bona fides of the hotel management partner. 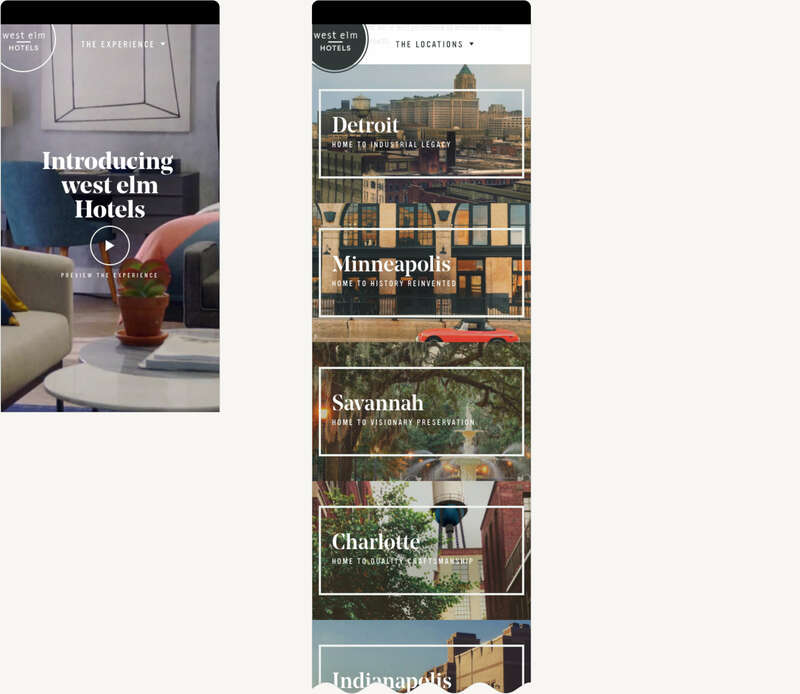 Built on the insight above, the Bring Yourself launch campaign positioned west elm Hotels as energizing places, grounded in local culture and community, where every guest has the service and space they need to be themselves. 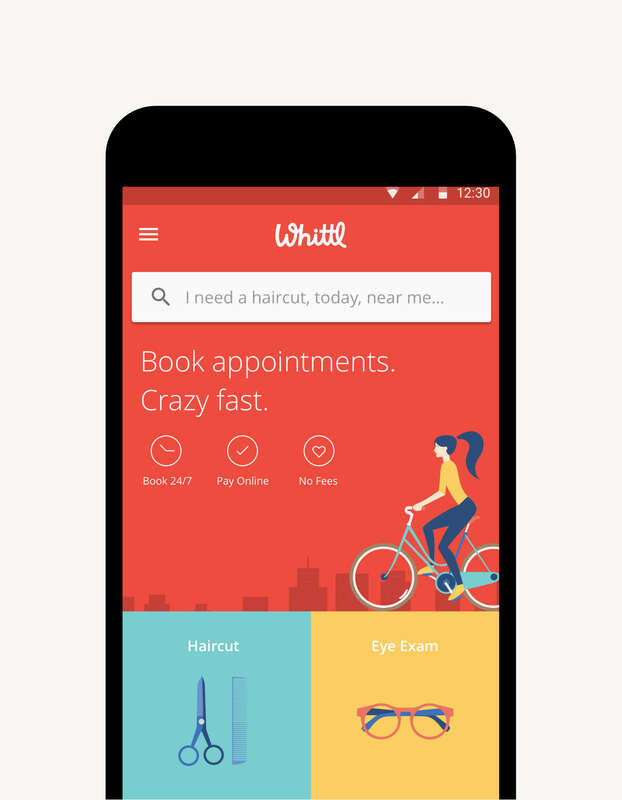 An app that materializes a better booking experience.